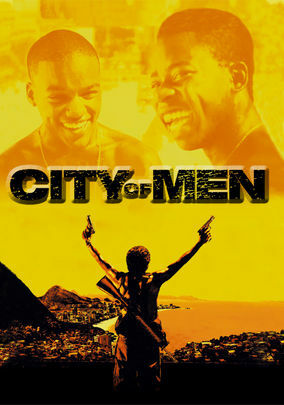 City of Men (2007) on Netflix USA. Check worldwide Netflix availability! If City of Men isn't available in your country, or you are visiting a country where it isn't, there is still a way to watch it! Teenage friends Acerola and Laranjinha are struggling to come to terms with the pressures of manhood in the midst of a bloody neighborhood gang war. Two best friends grow up in a slum. One never knew his father; the other becomes a father far too young.